When it comes to municipal land surveying, it’s important to find both an accurate and cost-effective solution. Municipalities will need to compare multiple quotes for their land surveying to determine which surveyor is best-suited to their needs. But what should municipalities be looking for in a surveyor? 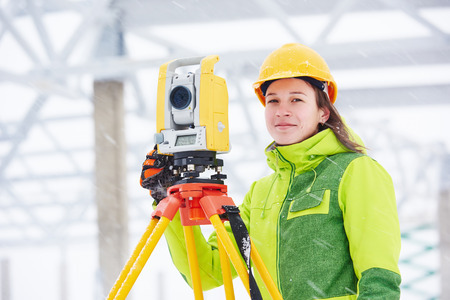 Here are some tips for finding the right land surveying company for your municipal projects. Municipal land surveying projects can be completed either through high-resolution laser scanning or high-resolution photo imaging. These two technologies are referred to respectively as LiDAR and photogrammetry. Some land surveying companies will provide both technologies, while others may provide only a single service. Still, others may be able to blend the two technologies, for even clearer and more accurate imaging. In general, LiDAR is a more expensive but more precise solution, which can be used for producing surveys in areas that may be over-grown or otherwise obscured. 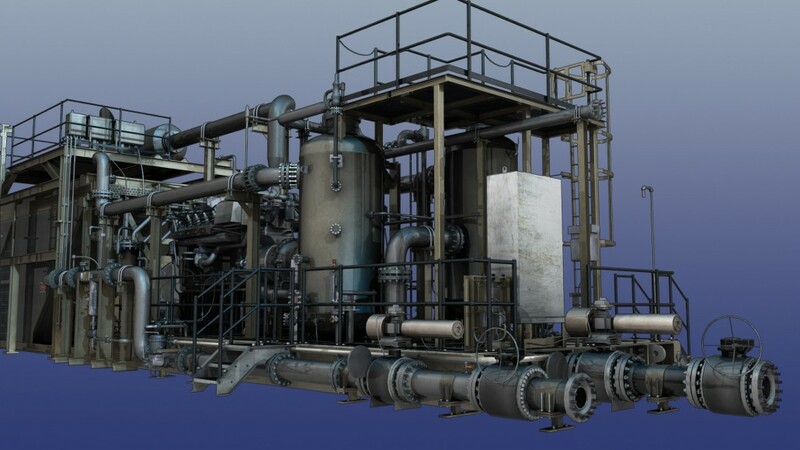 Photogrammetry is a less refined solution, which can provide highly detailed 2D and 3D point clouds, but only of what is visible from the air and line of sight. 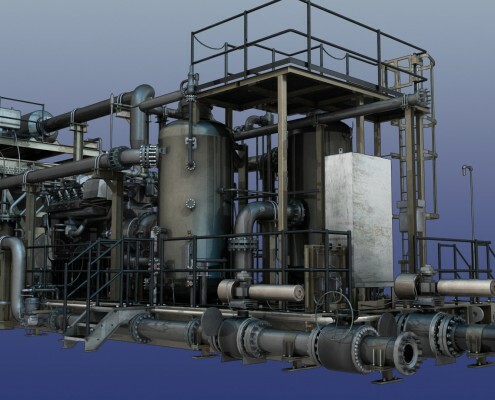 Photogrammetry is also a technology that is highly reliant upon its software, as the data acquired through photogrammetry needs to be converted and analyzed with algorithms on powerful computing nodes. UAVs are well-known for improving the safety of work sites. Unmanned aerial vehicles can perform land surveys without risk to the operators. Ground survey teams can take a long time whereas air crews must travel by helicopter and plane. To maintain the safety of an air crew, the air vehicle must remain at a safe height. Comparatively, UAVs can fly much closer to the ground, thereby capturing more details of the terrain. 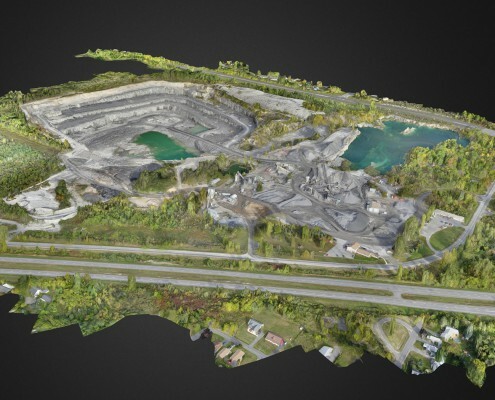 Many land surveying companies are now moving towards UAVs to improve safety, cost, and quality. UAVs are less likely to cause delays in a project and cost less overall, due to the fact that they don’t require a crew to operate. This also means that a municipal project can be scanned more frequently at a lower cost, thereby reducing the chances that the project may need to have portions of it redone or corrected. 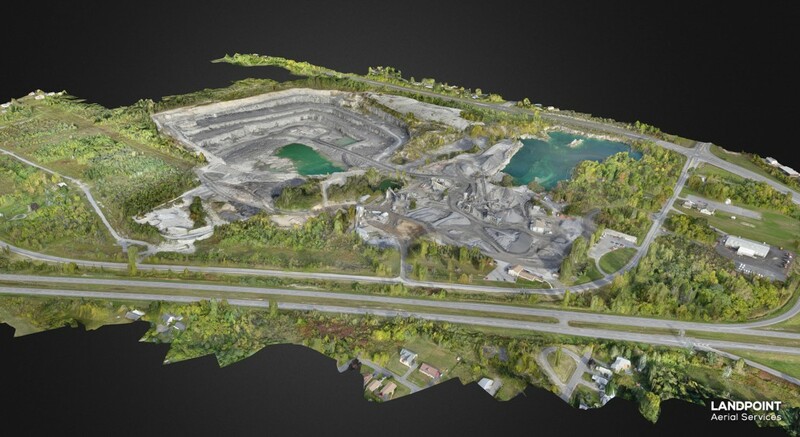 When there is a choice, most organizations should go land surveying companies that utilize drone technology, as there are few advantages to using manned aircraft. Some land surveying companies only collect data — the data is then sent elsewhere for processing, after which the data may be sent still elsewhere to be stored. Each of these stages can delay a project, as the land surveying company itself will not be able to guarantee when the data will be processed or where it will be accessible. Alternatively, there are some companies that perform end-to-end data collection. End-to-end data collection companies can complete everything from the initial survey to data storage and distribution themselves. 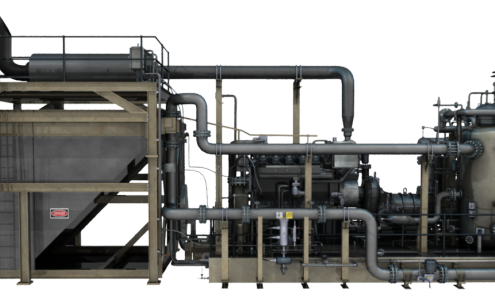 With internal processing, they can guarantee delivery and ensure that the end product is of high quality. Further, with cloud-based data storage, the surveying company can provide instant access to the data that has been collected from anywhere in the world. All of this will reduce costs. Companies that can do everything internally can provide a complete, all-in-one package for all of their services. Companies that must outsource part of their operations are going to lead to a more expensive project long-term. The most affordable solution isn’t always the best solution. When it comes to land surveying companies, you need to determine whether the company has the right mix of technology and affordability. The above tips can help you drill down to the features that your municipality needs while saving money. Contact Landpoint to find out more.